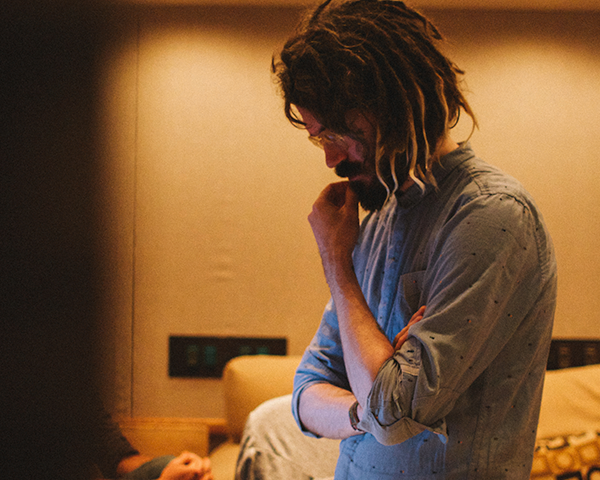 Shawn Everett is a music engineer and producer best known for his work with Alabama Shakes, The War on Drugs, John Legend and Julian Casablancas. He won the Recording Engineer of the Year Award at The 2016 JUNO Awards and Best Engineered Album, Non-Classical at the 2016 Grammy Awards, both for his work on Sound and Color by Alabama Shakes. His recent credits include Kacey Musgraves, Kurt Vile and Perfume Genius. He is currently based in Los Angeles.